"The United States has not passed a major federal law to regulate the safety of ingredients used in personal care products since 1938." Enter @beautycounter. 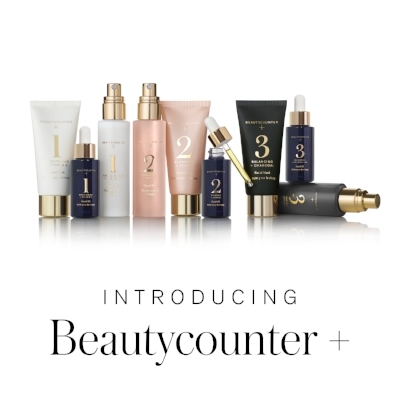 "At Beautycounter, we’re committed to a health and safety standard that goes well beyond what’s required by U.S. law: We’ve banned the use of more than 1,500 questionable or harmful chemicals through our "Never List”—all while ensuring our products perform and that they’re as indulgent as any other luxe shampoo, lipstick, or oil in the market."